MOSCOW (AP) – It has been two decades since Croatia last played in the World Cup semifinals, and 28 years since England made the final four. 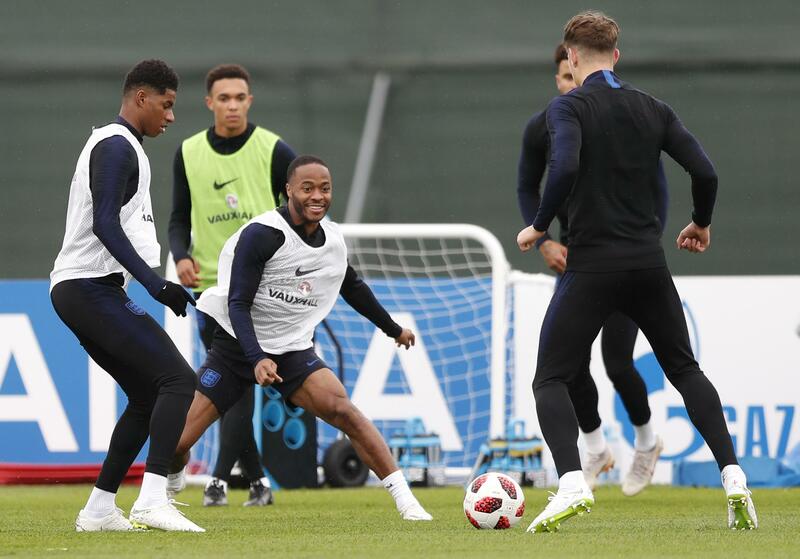 The Lightning Seeds “Three Lions,” England’s official song when it hosted the 1996 European Championship, with its repeated chorus of “football’s coming home” has hit No. 5 this week on YouTube UK’s top music videos charts with more than 2 million views on the day of England’s last match. Published: July 10, 2018, 4:34 p.m.